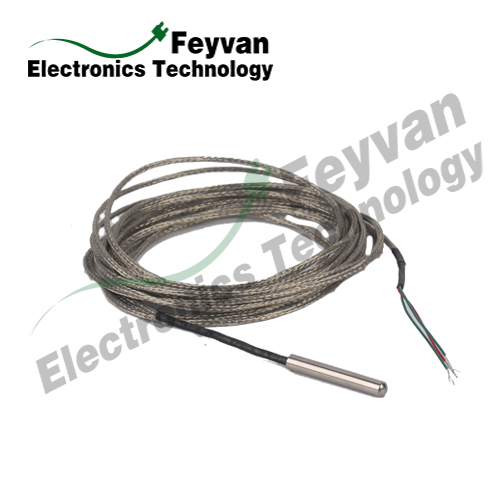 Feyvan Electronics provides NTC (Negative temperature coefficient ) Temperature Sensor wiring harness solutions by self-producing many types of NTC temperature sensors. NTC Sensor uses negative change properties in resistance with changing temperature of metal or ceramic composites to measure the temperature. 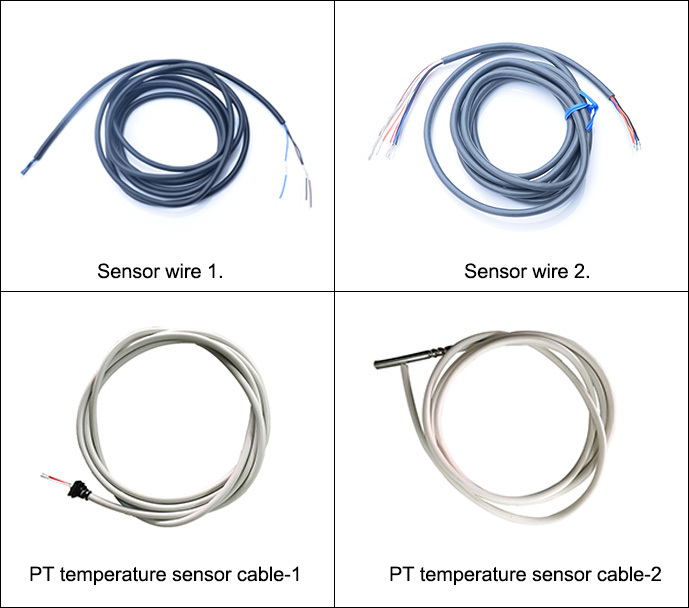 Our sensors offer many advantage in temperature sensing including long-term stability, high accuracy and precision, mini size etc. Temperature sensors and related wire harnesses are used in everywhere around us. In the homes we live in, the cars we drive, the computer we use, you can also find them in all sorts of electrical appliances and electronic devices. 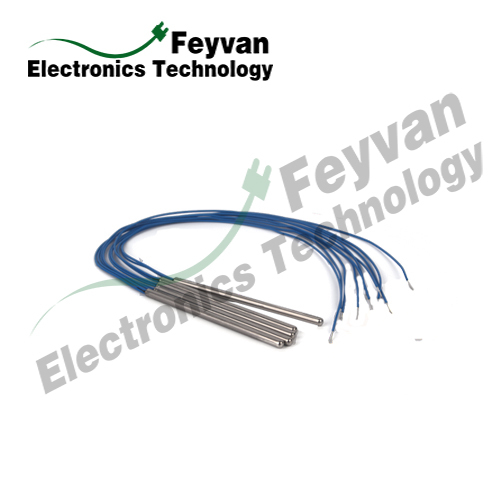 Looking for ideal Wire Harness Connectors and Terminals Manufacturer & supplier ? We have a wide selection at great prices to help you get creative. 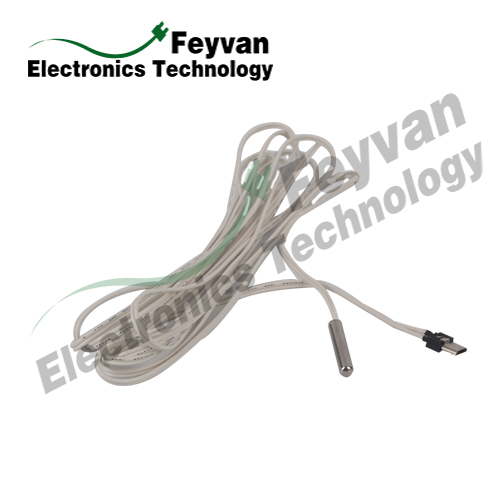 All the Ribbon Cable Assemblies Complete Wiring Harness are quality guaranteed. We are China Origin Factory of Cable Harness Wire Harness Company. If you have any question, please feel free to contact us.